Here at GearAdvice, we love to dig around the internet and find the most interesting gadgets and gizmos that you may or may not have heard of. Some of them are cool, while others might be odd, but one thing is for sure, they’re all interesting. 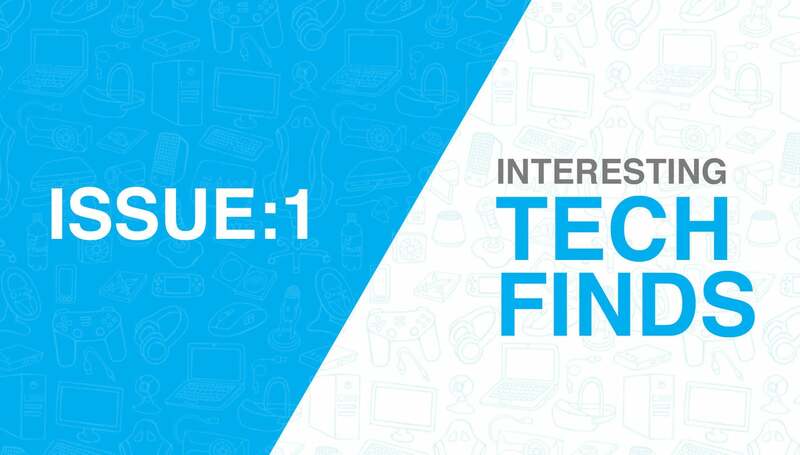 Here is issue one of the most interesting tech gadgets around the web. 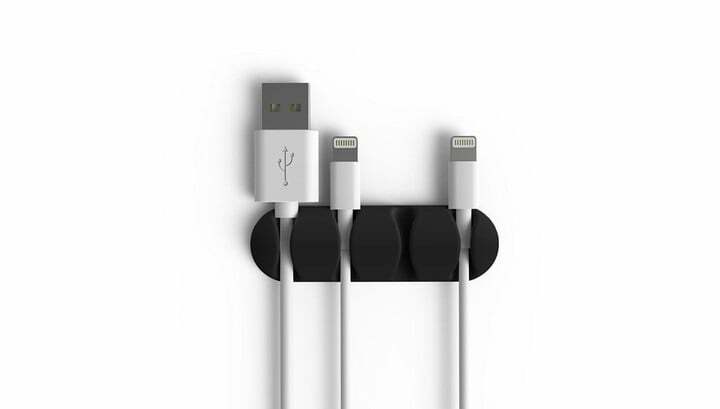 The Bluelounge CableDrop Cable Management System is a self-adhesive, multi-cable clip that keeps charging cables and connectors anchored where you need them. 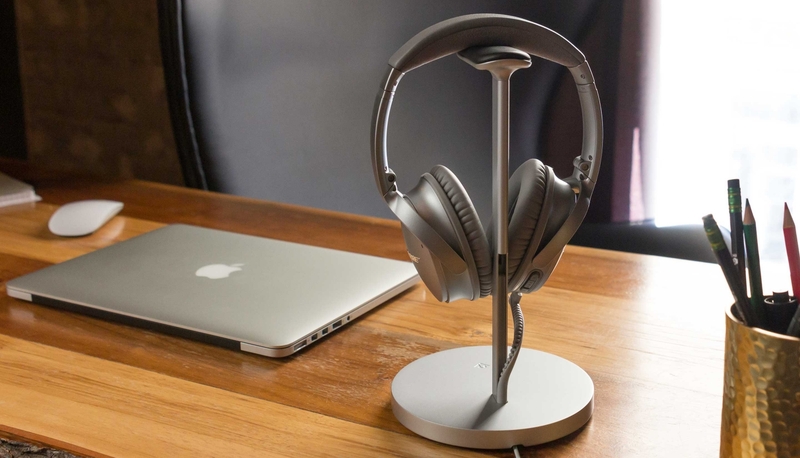 It can keep up to four charging cables anchored and it helps prevent cords from slipping away, behind desks, under nightstands and off of flat surfaces. The two outer channels have a looser grip for cables that you take in and out frequently. while the two inner channels have a tighter grip for cables you rarely remove to stay put. The best part is you get two of these for just $9 bucks. The ROBOCOPP SOS Personal Alarm Sound Grenade is an ultra-compact personal alarm that is small in size but big in sound. 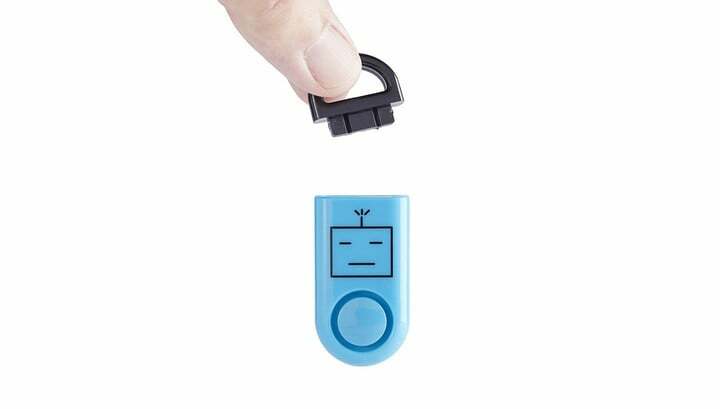 Once you pull the pin, this personal alarm emits a 120 decibel (ambulance-level) alarm. 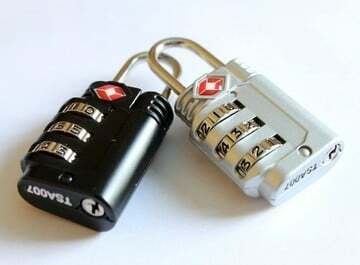 The siren will sound continuously for 30 minutes unless the pin is returned to the device. 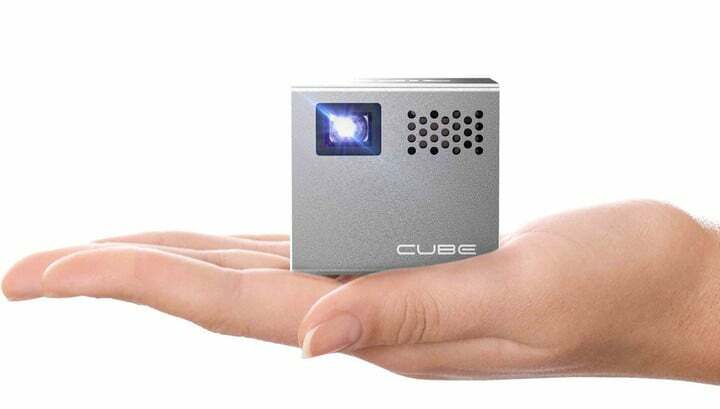 The Pico Projector Cube is a 2-inch mini projector that is fully portable and features an LED bulb with a lifespan of 20k hours. It allows you to transform your surroundings into a mind-blowing cinema and it’s so tiny it fits into the palm for your hand. 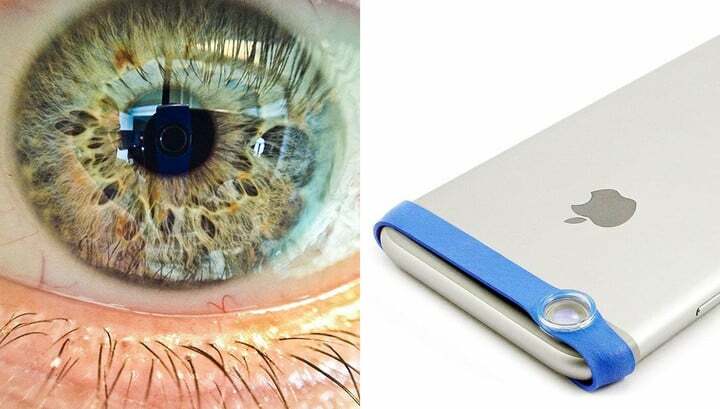 You can connect your phone to it or you can insert a micro SD card to watch virtually anything you want. 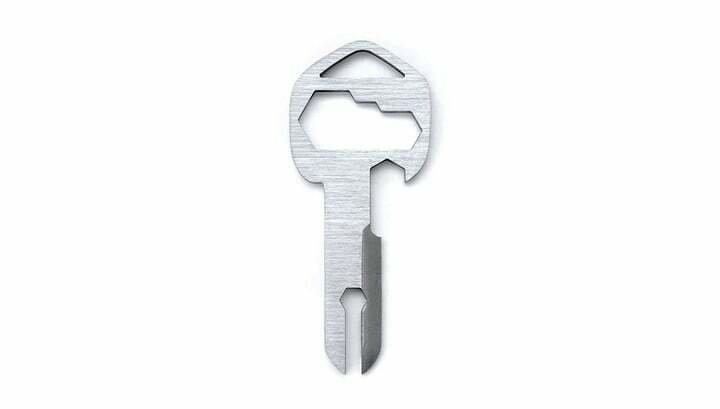 The MyKee Brushed Titanium Multi-Tool Key is a simple but yet functional 18-in-1 tool that can withstand the daily wear and tear. From a built-in Hex set to a box opener, this key offers a variety of functions that come in handy almost every day. Easy-Macro is a simple, flexible magnification accessory for smartphones that lets you take close-up photos with incredible detail. The lens is easy to use and fits any smartphone or tablet on the market. Easy-Macro is small enough to fit in your wallet so you never forget it at home and works on all devices with or without a case. The eTape16 digital tape measure revolutionizes not only the tape measure but also expands its utility as never before envisioned. The large digital display provides easy reading while the advance features are readily accessible. 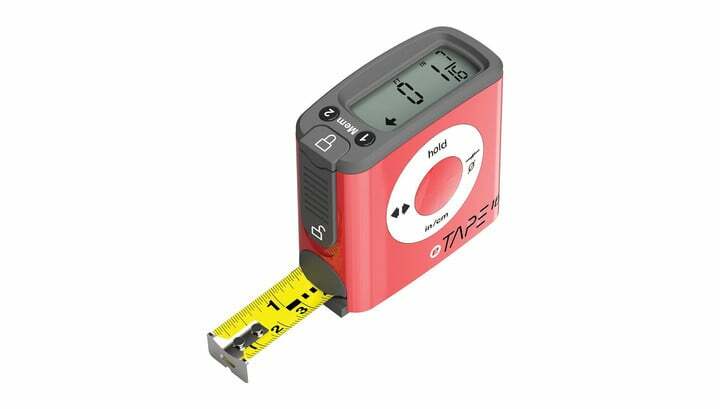 These features include 3 memories, US or metric units, centerline calculation, re-zero and Inside/Outside measurements. In addition to its advanced features, the eTape16 incorporates a sleek modern design. Made of poly carbonate plastic, the eTape16 is made to last in the most rugged of environments. 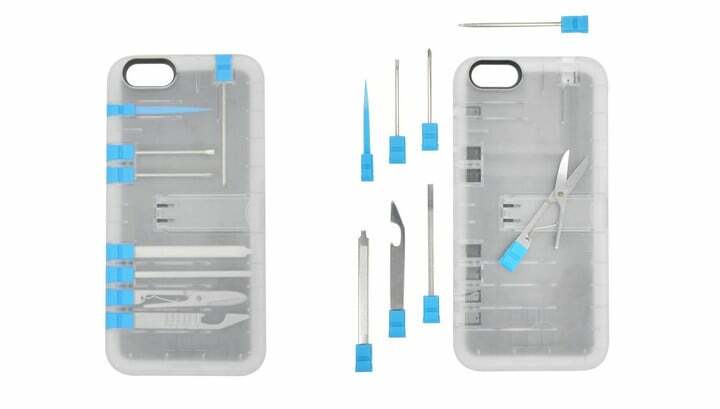 The IN1 Multi-Tool case for iPhone 6/6s and 6/6s plus are made with Polycarbonate to protect your phone along with 10 useful tools such as Bottle Opener, Scissors, Pen, Kickstand, etc. all in a slim, lightweight modern design that also happens to be TSA compliant. goTenna is the first and only way to turn your smartphone into an off-grid communicator. When there’s no cell coverage or WiFi, activate this sleek yet rugged device and wirelessly pair to your iOS or Android phone via Bluetooth. 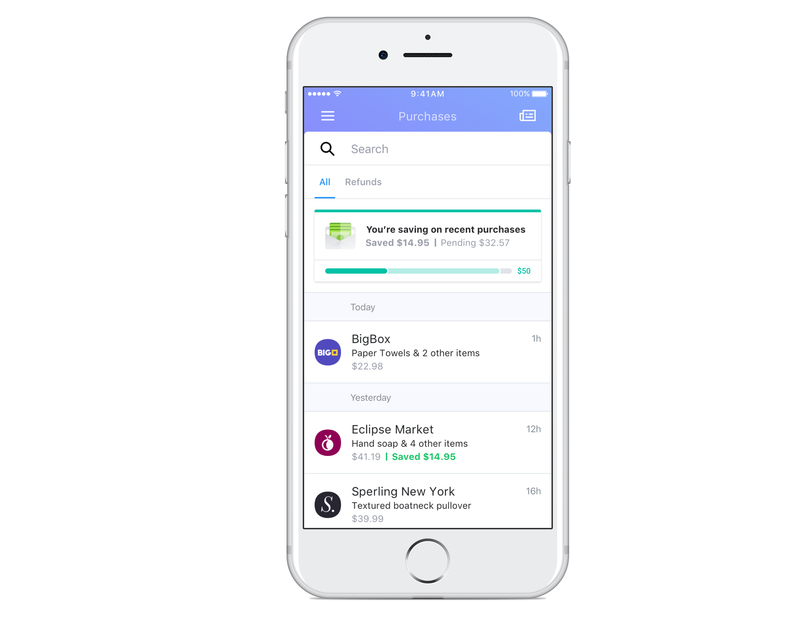 Within seconds you’re ready to type out texts or share locations on off-line maps with others, up to several miles away. 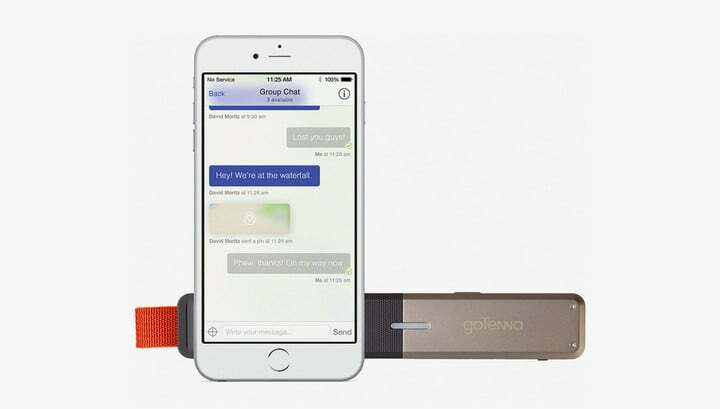 goTenna is sold in pairs, but any unit can communicate with any other users within range. You can create networks as big or small as you need. And because this award-winning device generates its own independent signal – no towers, routers or satellites required! Be sure to check out GearAdvice daily for everything product related. From Gadget Deals to our Curated Collection of Gift Guides, we’ve got something for everyone.